Bitcoin has remained a buzzword since the advent of this digital currency and chances are that the sheen isn’t going to get away soon. However, crypto-currency as a concept and the trends that go with it can be a bit hard to follow given the lack of expertise in the subject. 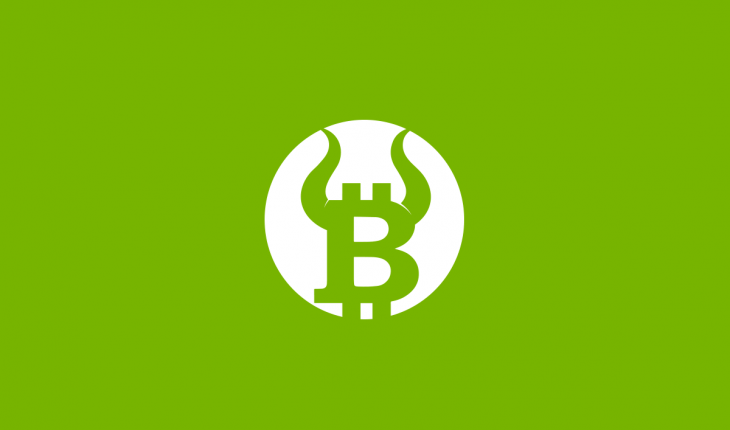 Founded by Isaac Arnault, Phd, Bitcoin Toro is a new crypto website that helps people interested in Bitcoin and Altcoins get live trends in a daily, hourly and weekly basis. It also provides knowledge base to get familiar with the concept behind Bitcoin and the Blockchain. Resources are listed according to Beginners, Intermediate and Advance levels. For example, the website wonderfully displays the vocabulary around digital currency and explains the esoteric words surrounding digital currency in a very lucid manner. Terms like Addresses, Agreement ledgers, Altcoin and Attestation Ledgers which are very specific to the Bitcoin technology are explained in a very crisp manner so that even a beginner can understand them without any expert guidance. Moreover, Bitcoin Toro has a section specifically designated for the purpose of bringing sorted news items related to Bitcoin so that Bitcoin enthusiasts do not have to hunt for Bitcoin related news. 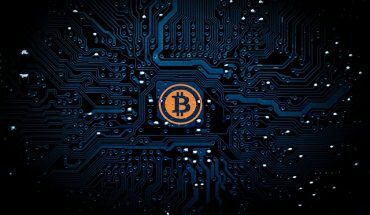 According to Steve Chiavarone, a portfolio manager at Federated Investors, a US-based investment firm, blockchain technology will drive the fourth industrial revolution. Big banks like JPMorgan, Goldman Sachs, and Bank of America are already investing heavily in this sector(Bitcoin) which has total market capitalization (market cap) over $100 billion(January 2018). According to experts, Bitcoin and Blockchain technology is expected to benefit many industries. Time is ripe for various organizations, private or state managed to invest in understanding and assimilating the latest financial revolution in the world of digitization. Bitcoin Toro as a platform which provides live trends, news and knowledge base on the subject can definitely be a big help to Bitcoin enthusiasts.